It’s easy to book an “exclusive” resort in the Maldives, right? You just Google “best luxury resorts in the Maldives,” and see what pops up. Then you do a bit of online research, ask a well-traveled friend for his opinion, or flip a coin. Right? Wrong. Just because you’re going to an amazing destination doesn’t mean your trip automatically will be. There are countless ways in which the right travel fixer, one with intimate knowledge of the territory and on-the-ground relationships, can pull strings to improve a trip. 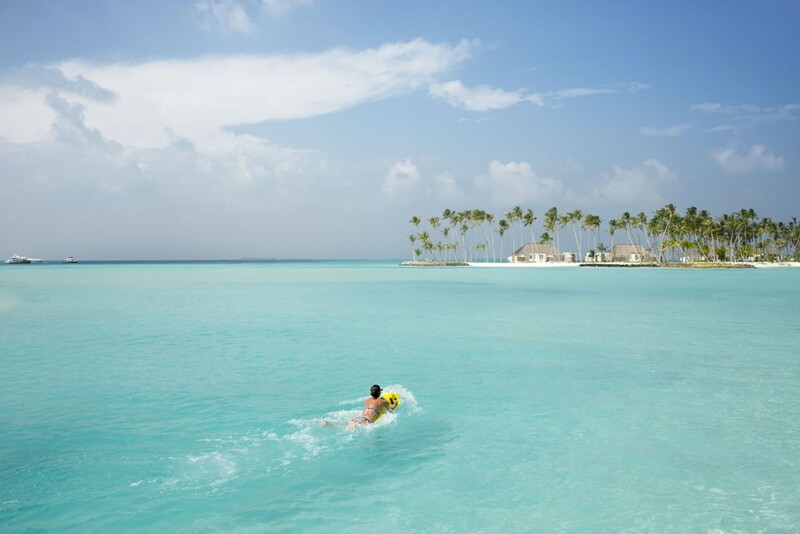 Lindsey Wallace, for example—Wendy’s Trusted Travel Expert for the Maldives and the Seychelles—does far more than just guide you to the right island and property for your needs. 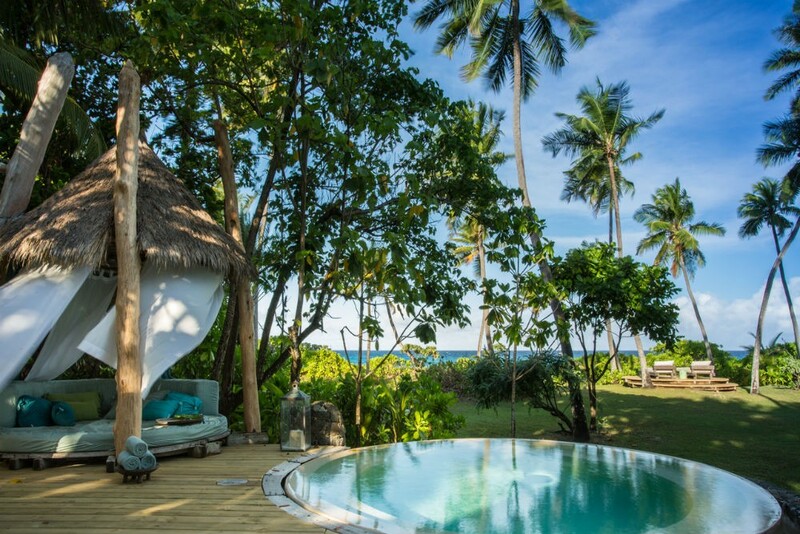 Based on dozens of trips to these islands and his close relationships with the hoteliers there, he has access to the best rooms at the best prices. 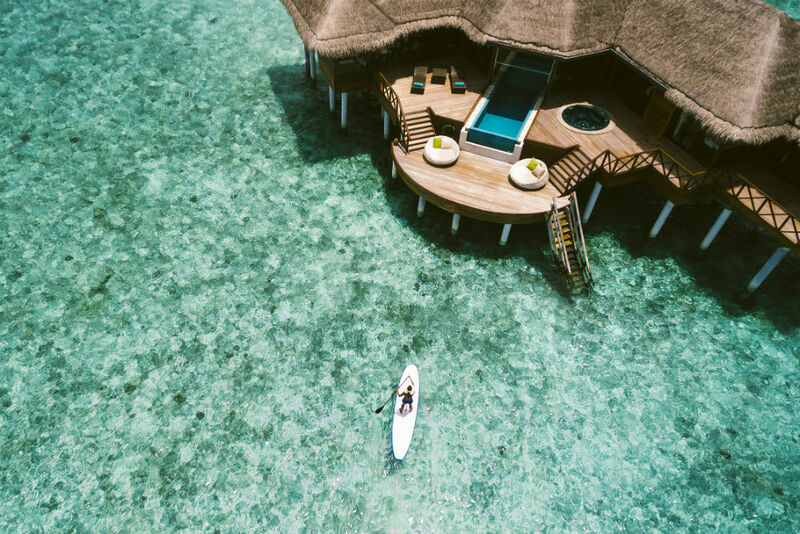 He knows which overwater bungalows have the most panoramic views or the most private setting or the biggest pools or the best snorkeling off the deck. He knows that the best bungalow locations on an island often depend on weather conditions, which change throughout the year, and can tell you the best room location in January vs. June. 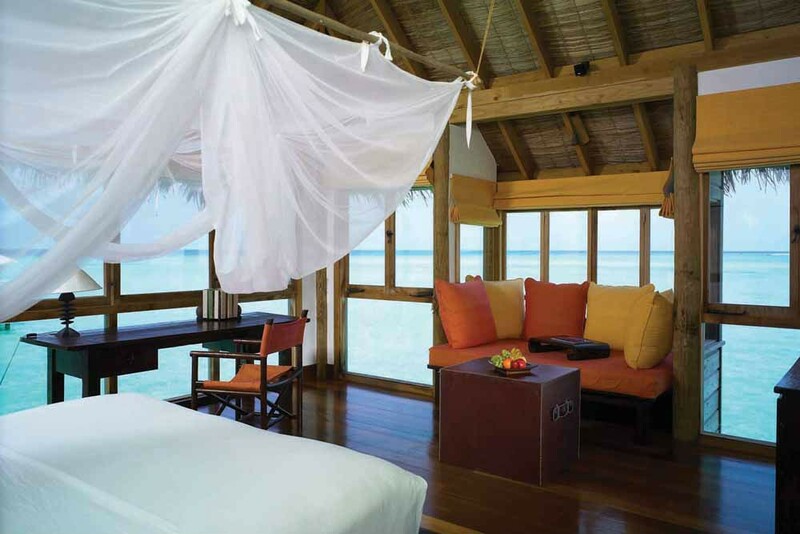 And he knows when to suggest getting the full tropical experience by splitting your stay between a beach villa on one side of an island and an overwater villa on the opposite side (the butler can move your things from one room to the other). He also arranges activities, of course, suggesting the best times of day for things like snorkeling and seaplane excursions, and offers unique experiences such as an afternoon on a desert island or a private beach barbecue where the chef teaches you how to grill seafood the local way. Lindsey even matches his travelers to the staff members—from room butlers to dive instructors to massage therapists—who will best suit their needs and personalities. And we haven’t even mentioned the value-added benefits (such as complimentary meals and yacht transfers) or how much Lindsey can save you on business-class airfare to and from the islands, thanks to specially negotiated airfares. Even pinpointing the right resort in the first place isn’t as simple as it sounds. 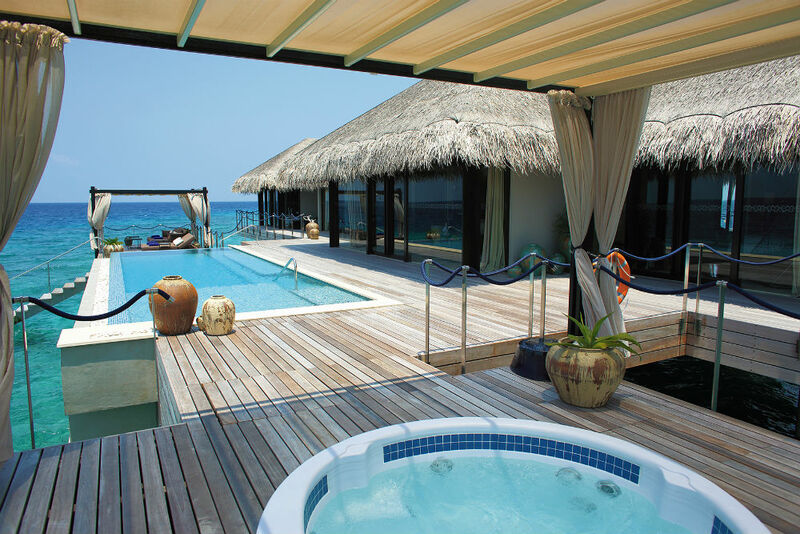 Your in-laws may have fallen in love with XYZ Private Island, but that doesn’t mean you will. To make the perfect match, your travel expert must ask the right questions and take the time to discover what lights your fire. 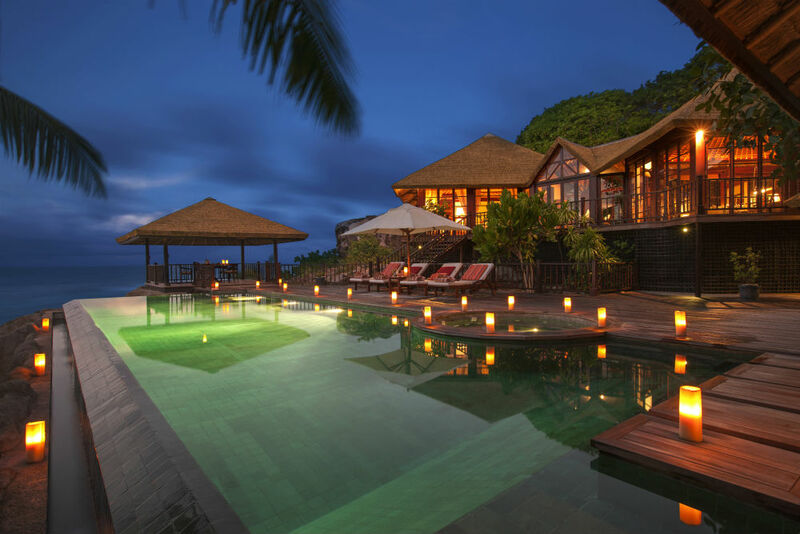 One of the beautiful villas at Frigate Island Private in the Seychelles. 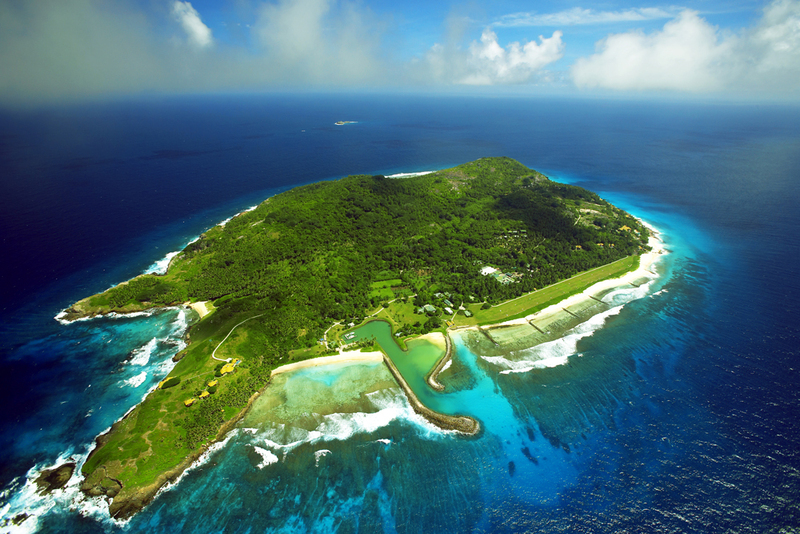 Photo: Fregate Island Private. North Island is known as much for its seclusion as for its incredible views. Photo: North Island. 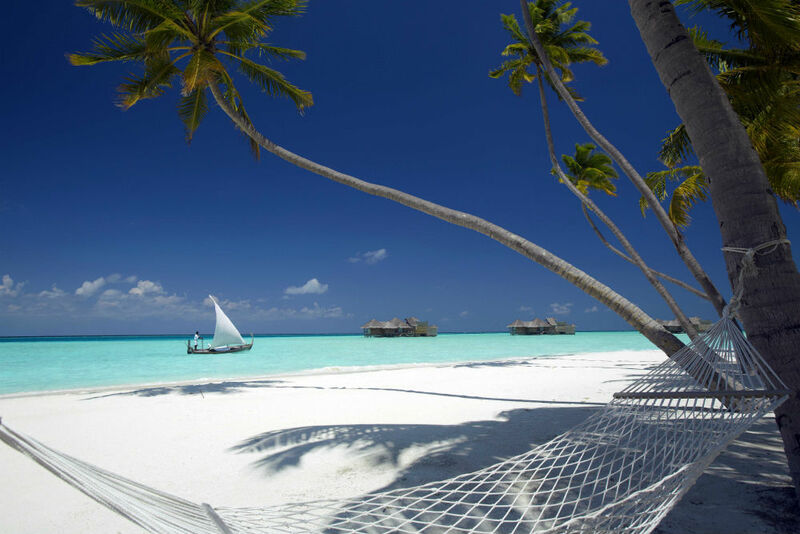 Wendy recommends maximizing every moment of a Maldives or Seychelles vacation by reaching out to Lindsey to orchestrate it. You’ll find the best trip designers for other parts of the world on The WOW List.